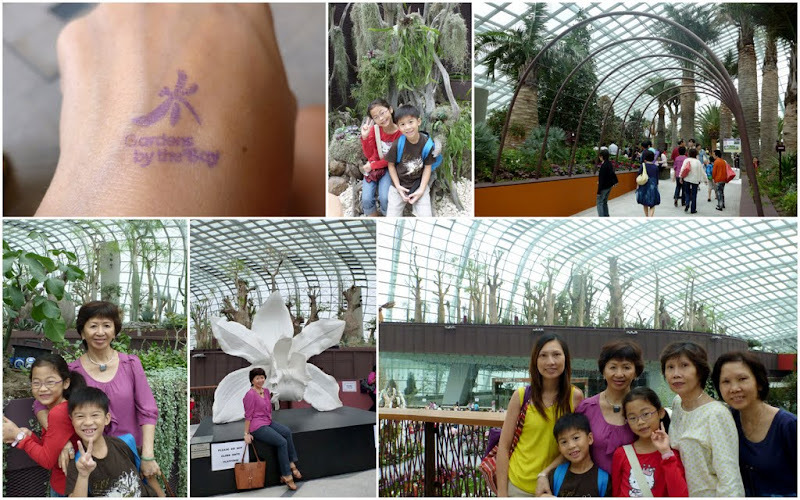 School holidays started with a blooming of orchids from all over the world! 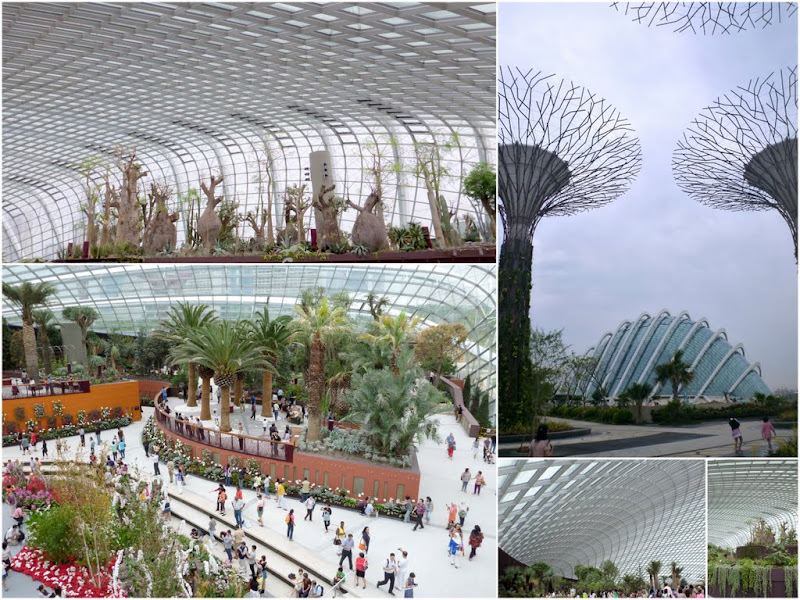 It was the 20th World Orchid Conference, held at the new “Gardens by the Bay” – Singapore’s premier urban iconic indoor attraction! 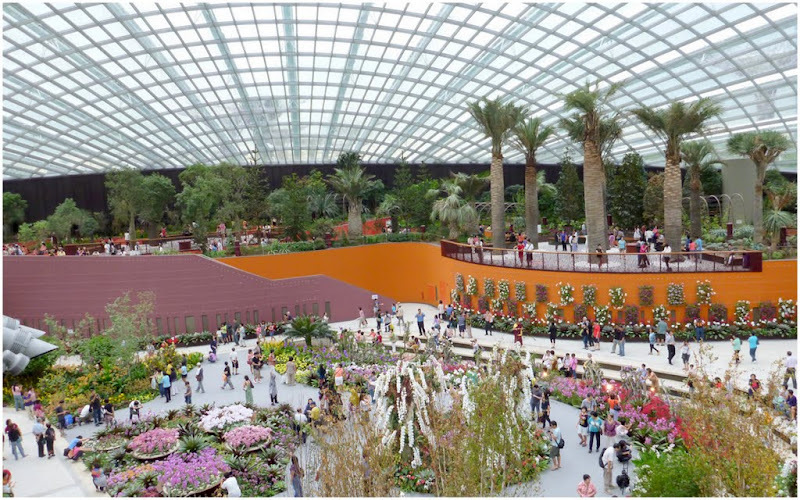 The Flower Dome is a huge indoor, air-conditioned park (spanning a total of 101 hectares)! Quite a pity it doesn’t have a big field for us to have a picnic. 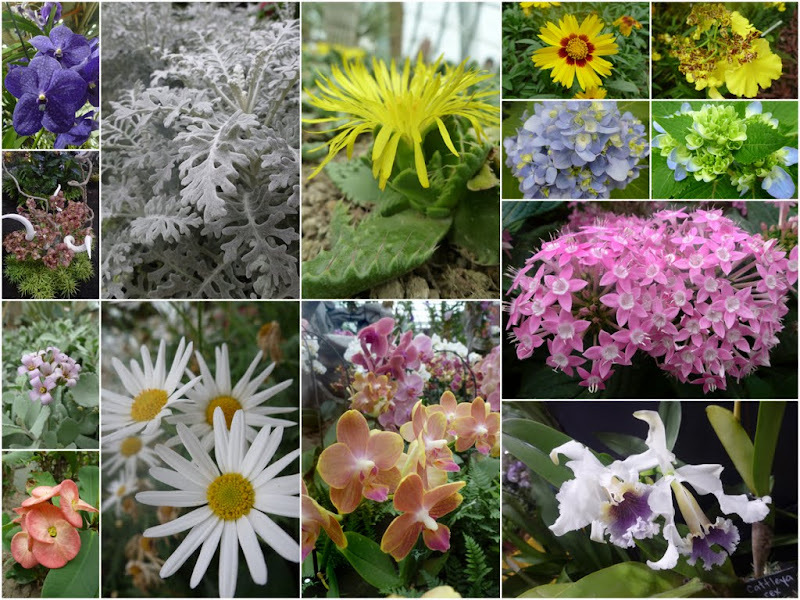 The Orchid Exhibition showcases many rare orchids from all over the world. There are black orchids that look like pitcher plants, orchids that smell like chocolate in the morning and orchids as big as my palms! My 2 mummies and aunt were shopping and bargaining for their favorite orchids. The kids were chatting with one of the stall owners and got themselves some free gifts! It was a tiring day for all of us. Especially the long queues for the shutter-bus transport. At least the mummies and aunt went home happy. They each bought a pot of orchids!